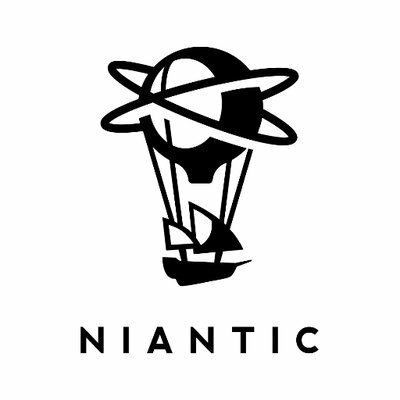 Niantic, Inc. is an American software development company, which is best known for developing the augmented reality mobile games Ingress and PokÃ©mon Go and upcoming Harry Potter: Wizards Unite. Niantic's mission is to use emerging technology to enrich our experiences as human beings in the physical world. We seek to build products that inspire movement, exploration, and face-to-face social interaction. Niantic was founded in 2010 by John Hanke, as an internal startup within Google. The company is headquartered in San Francisco, California with offices in Sunnyvale, Seattle, Los Angeles, Tokyo, and Hamburg. Niantic's real-world gaming platform includes a massively scalable engine for shared state and user interactions already proven to support hundreds of millions of users and a client platform that sets the standard for mapping, security, and AR capabilities. Niantic's first product, published in 2012, was Field Trip, a location-based mobile app which acted as "your guide to the cool, hidden, and unique things in the world around you. It's first augmented reality game Ingress was initially made available on Android by invitation only in November 2012 then released publicly in October 2013. An iOS version was released in July 2014. Niantic has acquired Evertoon, Escher Reality, Seismic Games, and Matrix Mill to date. The company's funding is backed by top-tier investors including IVP (Institutional Venture Partners), Founders Fund, Spark Capital, Nintendo, The Pokémon Company among others.